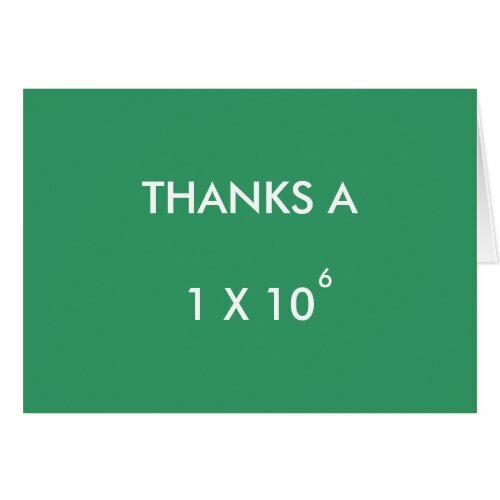 Christmas is almost upon us and there’s very little time to buy those last minute presents I suggested yesterday but now the next stage of Christmas begins – getting the kids to write their thank you notes! I must admit I was terrible at getting them done and my Mum had to nag me for days afterwards. 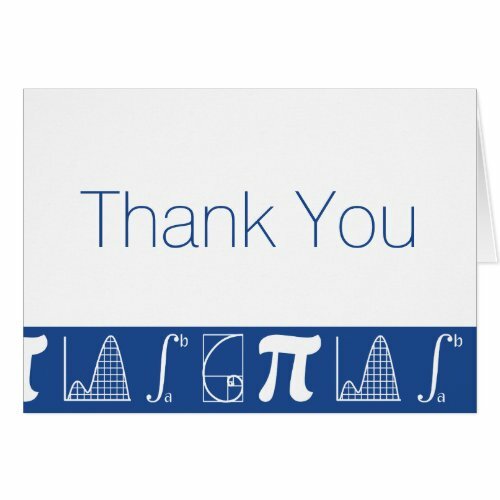 I do think I’d have been better at it if I’d had some of these gorgeously geeky thank you cards to write in though! 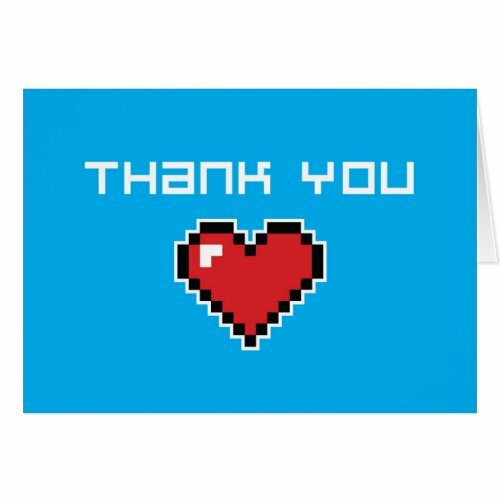 The first few are for gamers – the retro 8 bit heart is so simple and yet so very effective, I love it! I was never a console gamer but these hand held controller cards are super cute. 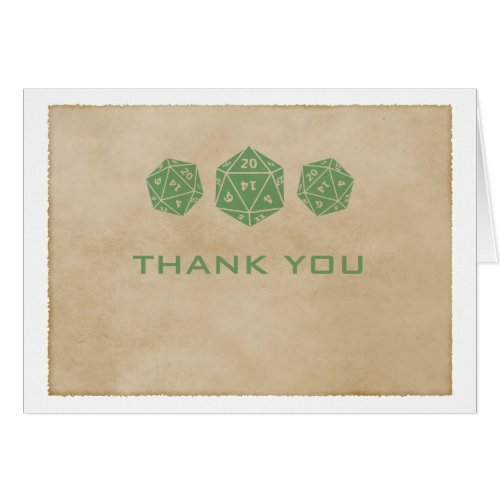 Another gamer card, this one has the D20 dice design and is available in different colors too. 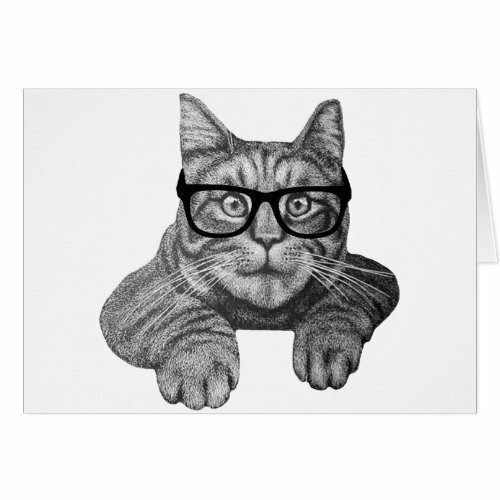 I couldn’t resist the nerdy cat – he looks so cross eyed in those glasses, it made me giggle. 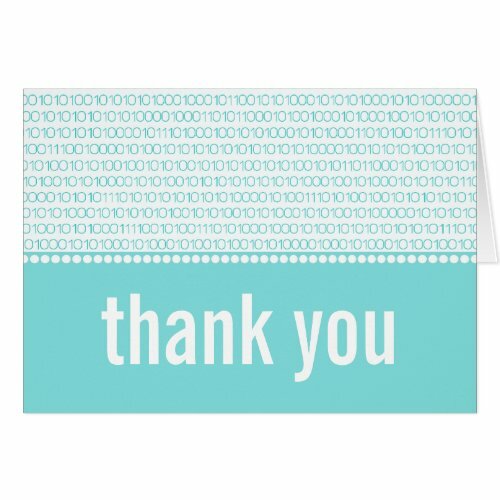 For a more grown up geek style, there is this chemistry themed card or the binary code card – both are available in multiple colors. 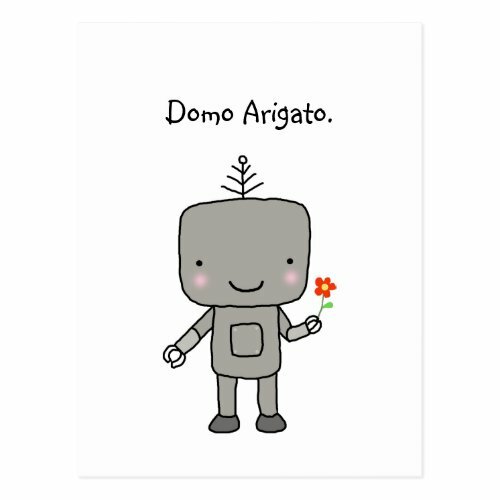 The cute Japanese speaking robot is one of my favorites – he even has a tiny flower as a gift as well as a thank you! 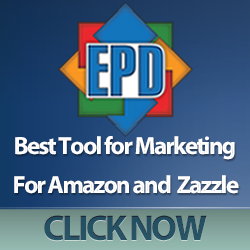 I’m beginning to notice a pattern in some of my posts – I always try to find a robot! 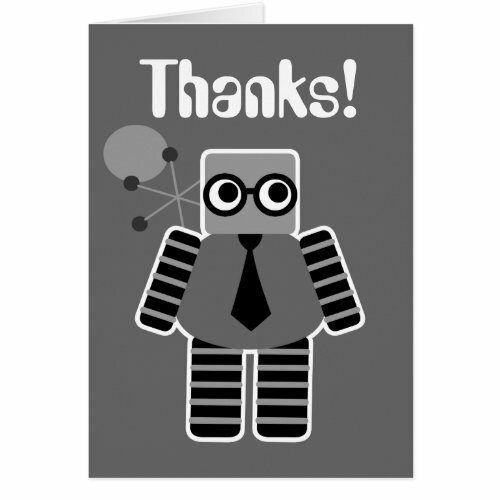 Today’s selection of cards has many robot thank you cards – it seems to be a regular theme and there are loads more besides the few I’ve chosen to show today. 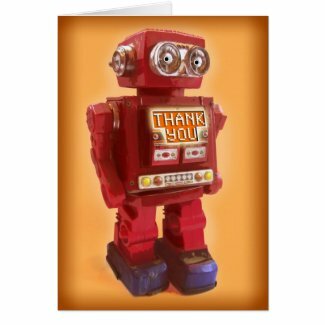 I really adore the red robot – I think I’ve even played with a similar toy when I was a child. Last up we have a couple of superheroes – one for girls and one for boys. I love the pigtails on the girl superhero – so very practical as well as pretty! 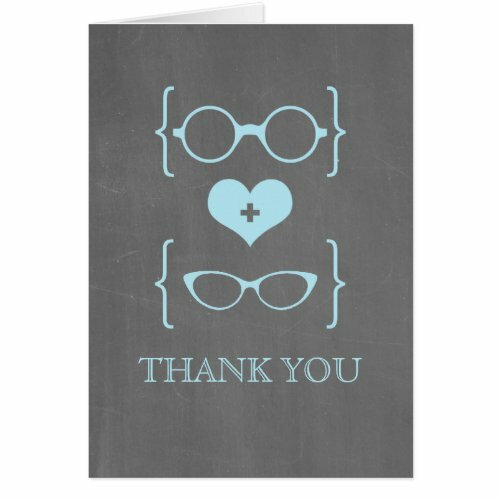 The geeky glasses design is clever – if you are a geeky couple who wear glasses, this card can be from both of you & the recipient will know it’s from you straightaway! 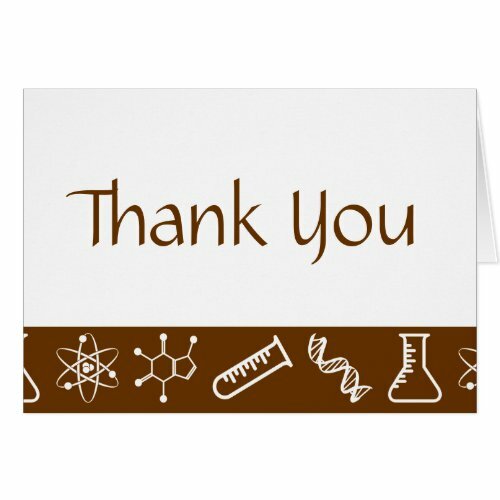 It’s important to write thank you notes – so many people spend so much time, effort & money at Christmas, they forget it’s supposed to be a joyous time of giving. 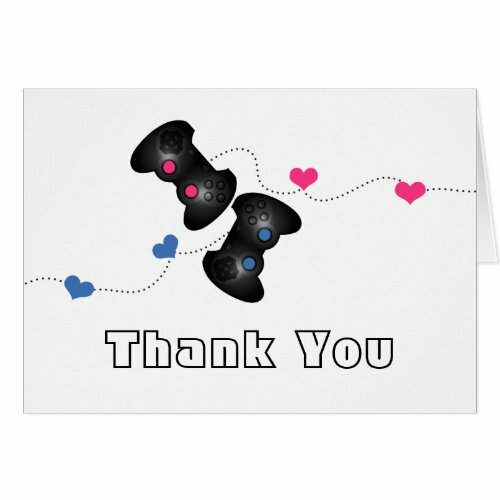 A small thank you note can make all the stress and effort feel worthwhile and I know grandparents often keep these cards from their grandchildren as mementos. We’re going to take a couple of days off ourselves but we would both like to wish you, our readers, a wonderful holiday season – whichever holiday you celebrate. 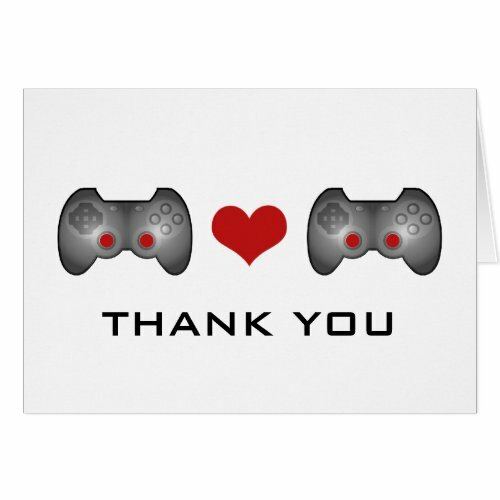 Thank you for your support this year and we look forward to providing more interesting posts and gift ideas for you in the New Year.